One of the greatest overlooked dangers to your home is the threat of radon gas. Radon is a gas that is produced when naturally occurring radioactive materials in soil and rocks break down. When it is released outside, radon dissipates into the atmosphere causing no harm. When it leaks into your home, it becomes trapped and can do real damage. Performing radon testing in homes is important for these five reasons. No area is free from the threat of radon. The uranium that breaks down and causes the release of radon gas can be found nearly everywhere in the world. Because it is so common, a large number of homes are at risk for high levels of radon. If your neighbors have found high radon levels in their homes, you are likely to have the same problem, but the location is not the only factor that determines indoor radon levels. Your neighbors could have safe levels of radon, but due to the structure and airflow of your home, you could still accumulate unhealthy levels. If you are wondering why you should worry about radon gas, there is a very good reason. When radon reaches a certain level in your home, it can be lethal. Over time, exposure to high levels of radon gas can cause lung cancer. Each year, around 22,000 people in America will contract lung cancer and die from overexposure to radon. Even if you have never smoked a cigarette before, you may be in danger of developing lung cancer if you live with high levels of radon in your home for a long period of time. Without radon testing in homes, there is no way to detect its presence. 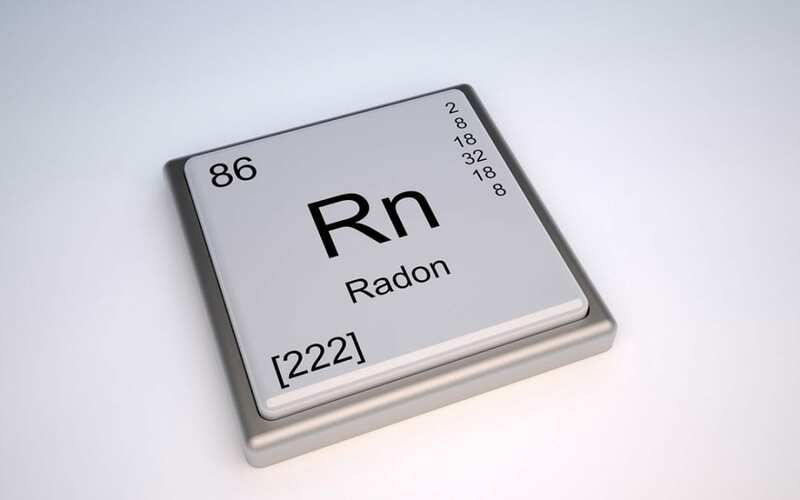 Radon gas is colorless and odorless, meaning that you will never even notice it is there. In order to confirm your home is radon free, specialized equipment is used to measure particle levels in the air. If they exceed 4 pCi/L, you should take steps to rid your home of this harmful gas. The first symptoms of a radon-related illness usually don’t appear until after years of exposure. Many people do not find out they have been breathing in dangerous levels of radon until they have developed cancer in their lungs. Because there are no clear symptoms until it is too late, it is important to have your home tested for radon. Even people who are aware of the dangers put off radon testing in homes because they assume it is difficult. Radon testing is a simple procedure that any qualified home inspector can conduct. They will put a monitor in your basement or crawl space and then read and interpret the instrument’s findings and recommend a course of action. If the radon levels are too high, ridding your home of the gas is as simple as hiring a radon mitigation service. You should never postpone testing your radon levels. Radon can impact your health after years of exposure. If the test your home inspector performs finds hazardous levels of the radon in your house, there is no need to panic. Just be glad you found out when you did, and take steps for mitigation. First Choice Home Inspectors serves Middle Tennessee with radon testing in homes and other home inspection services. Contact us to book an appointment.